A couple of weeks ago, I posted a Delightful Order Contributor Call post. I was looking for creative individuals to join the Delightful Order team and... guess what?? I have a team now! YAY! I'm so excited!! Hello! 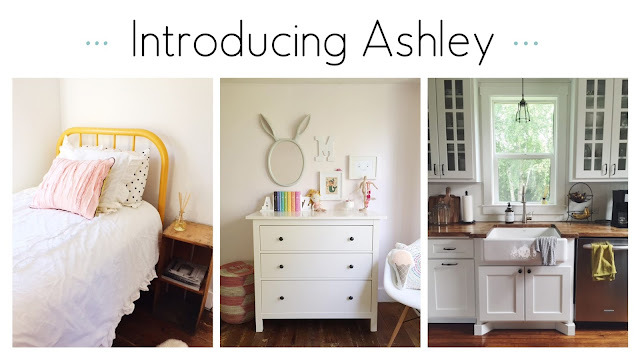 I'm Ashley from Three Wooden Spoons, a blog featuring my adventures in the kitchen and following our renovation of a 1940's farmhouse in Minnesota. I'm so excited to join the Delightful Order contributor team and I can't wait to share some fun projects with you! I love to cook and bake, write, explore thrift and antiques stores, drink strong coffee, and dabble in home design. I would describe my style as simple and classic, but also eclectic. I love finding second-hand furniture and home decor, as well as antiques from various eras, and making it all come together for a cohesive interior. 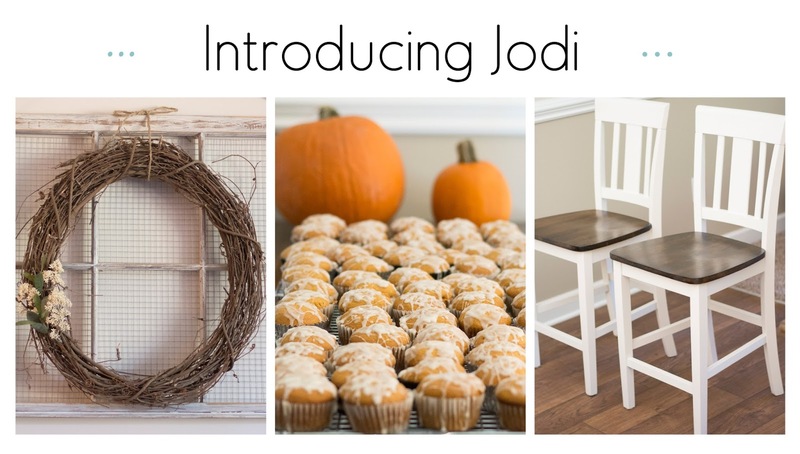 I look forward to getting to know you and I hope I will inspire you in your home and beyond! Hi! I'm Kristin from The Orderly Home. 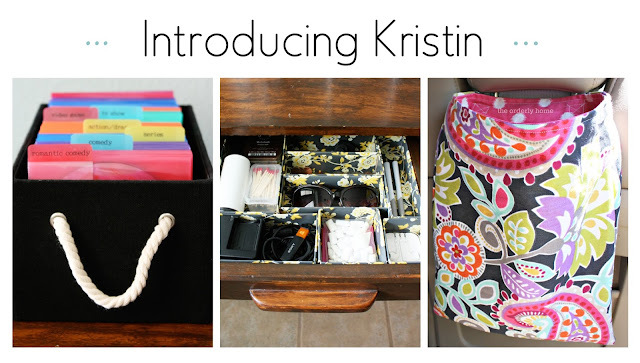 I love all things organization and am a sucker for pretty storage solutions and anything that makes life easier for me and my family. A little about me: I'm 27, married to my best friend, and mama to a precious little boy. I'm a Texas girl who enjoys cooking and baking, spending time outdoors, and barre workouts. My idea of fun involves an iced coffee, some good music, and a label maker. My style has evolved over the years, and currently I am gravitating towards anything simple, clean, and neutral. I am thrilled to be a part of the Delightful Order contributor team and look forward to sharing my home as well as getting some inspiration from all of you. Hello! My name is Jodi from The Whispering Pines. I'm so excited to be joining the Delightful Order contributor team. I love to decorate, refurbish old furniture, create small crafts and come up with unique party ideas. I also have a knack for organizing and enjoy experimenting with new recipes. My style is rustic with a touch of farmhouse. If you ask my husband, I could live in antique shops and home decor stores. 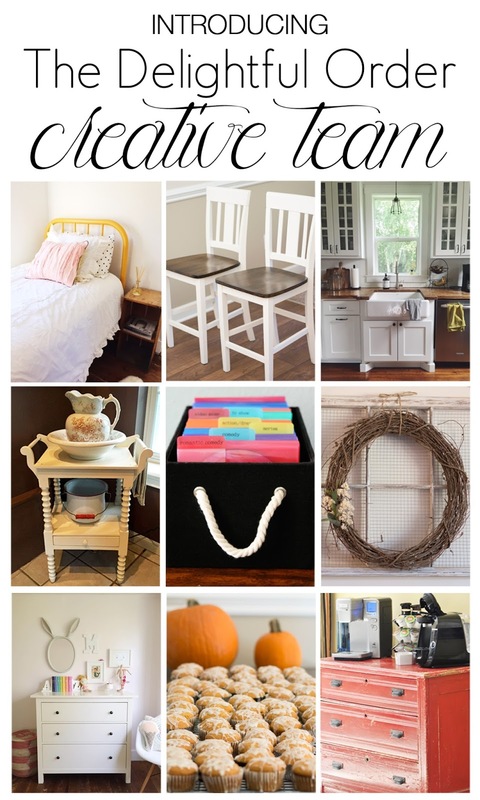 I love being inspired by others and hope, you too, can gather a little inspiration for your home! Hello! My name is Kim. I’m so excited to be part of the Delightful Order contributor team and I’m looking forward to getting to know you all! I am anxious to be able to share ideas for fun projects and hope that I can learn a lot and gain new ideas from all of you! I love time with my husband and kids and have a new love of travel in the past ten years or so. My hobbies include organizing and baking. I love to cook or bake yummy things, try new recipes and display them beautifully. It makes me happy when people enjoy my food. I adore taking photos, especially of God’s creation ~ we often miss so much of His wondrous creation in our busy lives as we run to and fro. I love to try to capture those things, especially the little details in nature. Helping to host parties or showers is very enjoyable for me and think it is so much fun to just get creative and go wild with a theme. My style is a little bit eclectic. 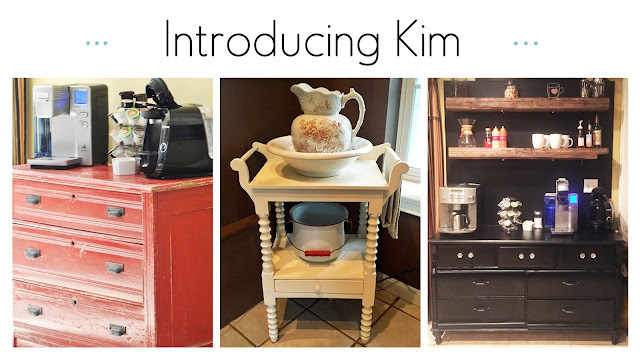 I say traditional, but I love to throw in shabby chic as well, an antique here and there, and try to use lots of my favorite things in my home. I think a house is just a house unless you surround yourself with things you love. A lot of the art on my walls are photos that I’ve taken on various trips, or paintings that my daughter has done, or beautiful signs that local girls have painted with scripture verses. My favorite place to be is the beach, and you see it throughout my home. I collect sand from every beach I visit and display it in my curio cabinet, along with the treasures I find on the beach. There you have it... My amazing creative team members! I'm super excited to have these very talented ladies here on the blog. I'm looking forward to seeing what kind of creations they will be sharing with us. Soon, you'll start seeing posts from these ladies, each week, here on the Delightful Order blog. Interested in joining the Delightful Order team? More information can be found on My Team Page.